Respected travel website Travelzoo have predicted that 2017 will be the 'Year of Eastern Europe', increasing in popularity with many tourists shifting away from destinations affected by acts of terror in recent years. The region is also attracting British holidaymakers in particular due to the value of the British pound. 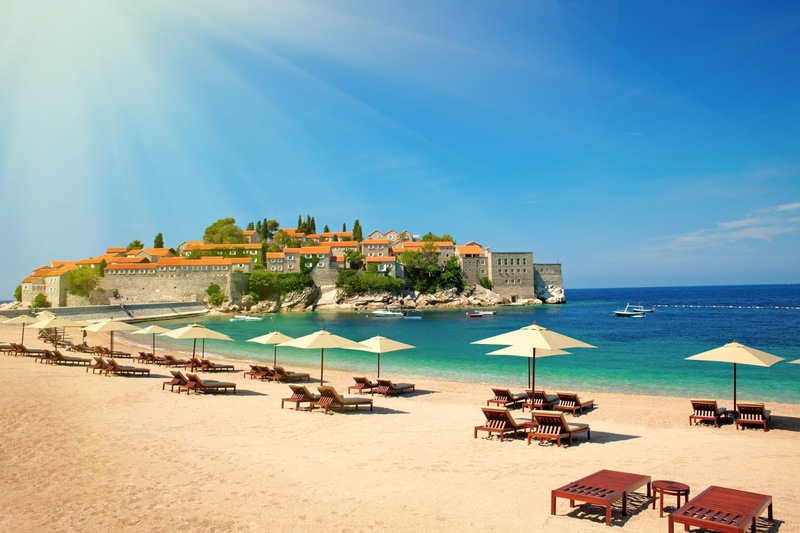 According to the number crunching experts at Travelzoo, stunning Eastern European destinations such as Bulgaria and Croatia are on average 30% cheaper than the more popular coastal region of Spain this year. 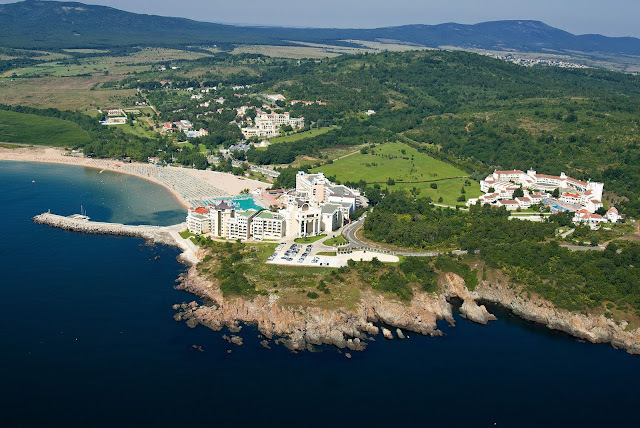 Bulgarian resorts such as Duni offer excellent value at almost 30% cheaper costs than Spain. Although Spain, France, Germany and the USA still top the list of destinations British holidaymakers plan to book this year, the Travelzoo Spring 2017 Travel Trends Survey shows that nearly 50% of British holidaymakers are avoiding traditional Western European destinations because they're worried over safety. For 17% of those surveyed, the weakness of the British pound is the biggest influence on their choice of destination in 2017. 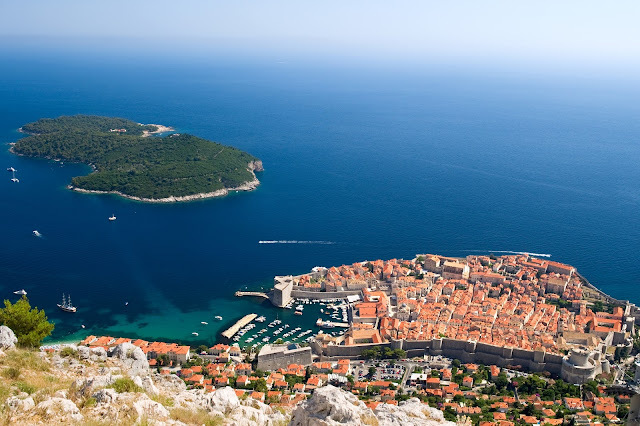 With millions of British holidaymakers preferring to travel abroad rather than holiday in the UK, the survey shows that 13% of holidaymakers plan to visit Eastern Europe this summer with interest in Croatia more than doubled since February 2016, making it the most popular destination in Eastern Europe. Croatia's stunning beauty and great value has made it the most sought after destination this year. Travelzoo also predicts that UK tourists could pay up to 10% more for their 2017 holiday due to a weaker pound and rising cost of oil. Travelzoo’s General UK Manager, Joel Brandon-Bravo, said "Seven months on from the Leave vote it's encouraging to see Britons considering Eastern Europe as a travel destination in 2017. As flight bans to Sharm el Sheikh and Tunisia continue, and with uncertainty over the value of the pound, countries such as Croatia and Bulgaria, which operate outside of the Euro-offer better exchange rates and value for money to British tourists." Although the survey shows Croatia as the most sought after Eastern European destination for 2017, Bulgaria is also proving to be a popular holiday destination this year with 45% of Britons considering travelling there admitting they would have never thought of travelling to Bulgaria before. 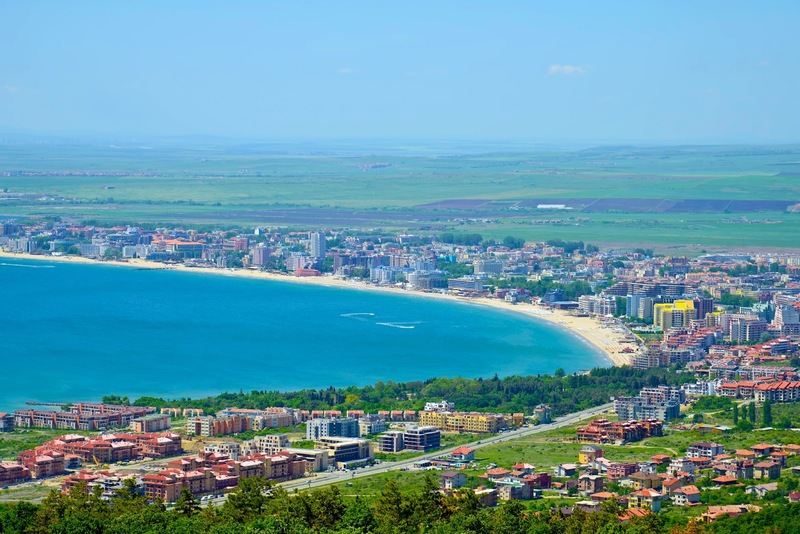 Bulgaria's most popular resort of Sunny Beach is a favourite amongst British holidaymakers. Joel Brandon-Bravo continued by saying: "UK tourists who are now looking further east won't be disappointed. If you take the Balkan Peninsula for example, the coastlines of Croatia and Montenegro are close to the very popular east coast of Italy. They boast the same warm weather and beautiful beaches, lakes and mountains, but holidays in this region are on average 30% cheaper than popular resorts in Spain and Italy." In finishing, he said: "The fact British holidaymakers are considering alternative, more affordable travel destinations this year is certainly positive news for the travel industry too-particularly after what has been a turbulent 18 months. Last year we were right about 2016 being the year of the US, so we're confident in our prediction that 2017 will be the year Eastern Europe secures its place as a popular destination for British tourists." Breathtaking Sveti Stefan in Montenegro is slowly becoming a must visit destination. You can secure your summer 2017 holiday to Croatia, Bulgaria, Slovenia or Montenegro today with Balkan Holidays, prices start from just £227pp. Call 0207 543 5555 or visit balkanholidays.co.uk and discover just how much you can save on a holiday to one of these stunning Eastern European destinations. The survey for Travelzoo's Spring 2017 Travel Trends Survey was conducted among 1,266 consumers in the United Kingdom, who completed an online questionnaire sent out by third-party research agency Toluna. The questionnaires were completed between 2-3 January, 2017.